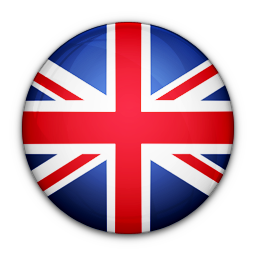 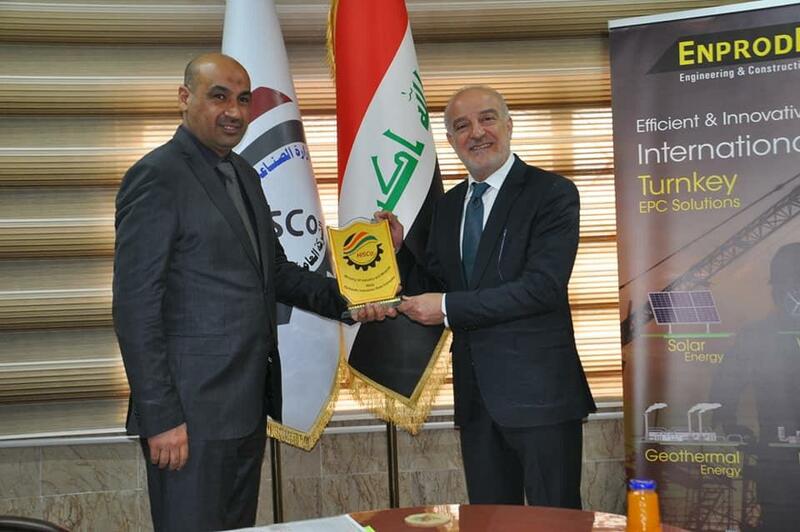 Within the framework of ENPRODE Engineering and Construction A.Ş.’s international business activities, ENPRODE has executed a Participation Contract on 14 March 2019 with Hydraulic Industries State Company (HISCO), a public entity of the Ministry of Industry and Minerals of Iraq. 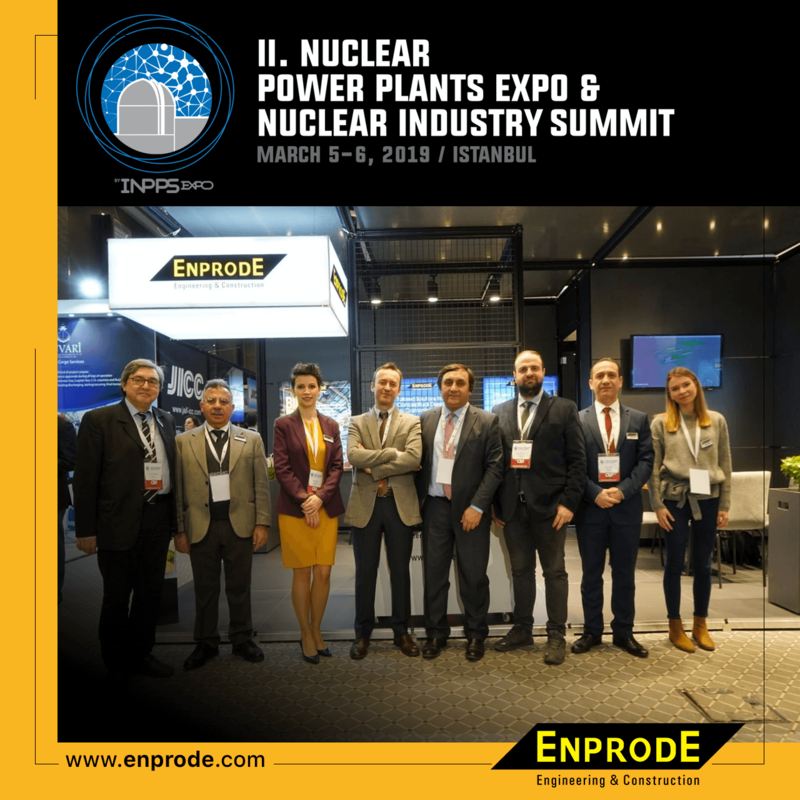 Mr. Yuksel Güler, the CEO of ENPRODE has duly signed the contract with the Director General, Engineer Haydar Nasir Dhahir representing HISCO to establish a Joint Venture company under a 15 years concession agreement to manufacture welding electrodes in Iraq to supply the Iraqi market. 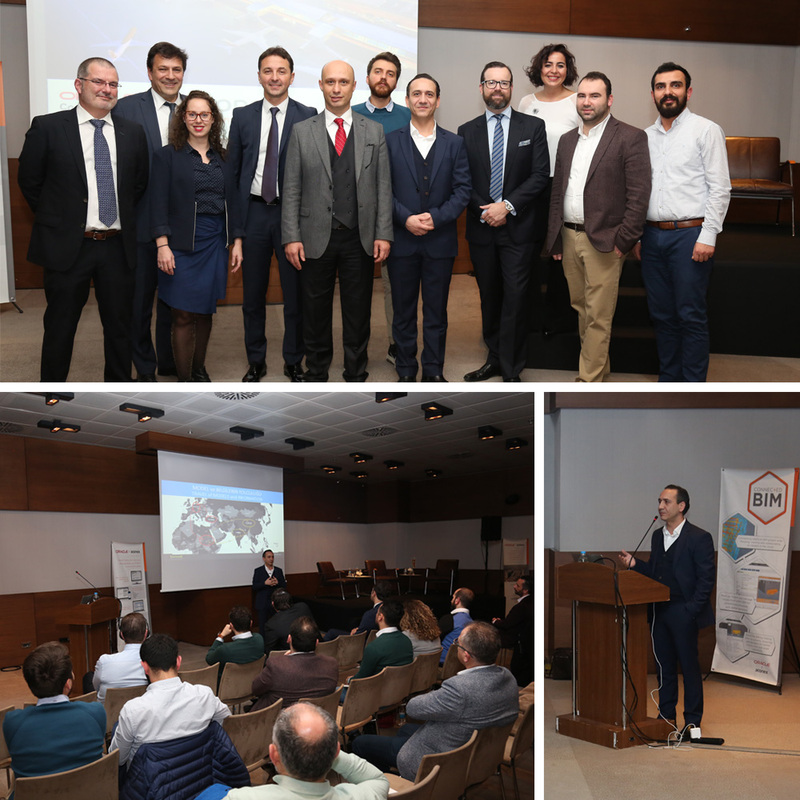 Enprode BIM Manager, Mr.Deniz Asar, explained model and data sharing over Aconex during the OracleAconex event. 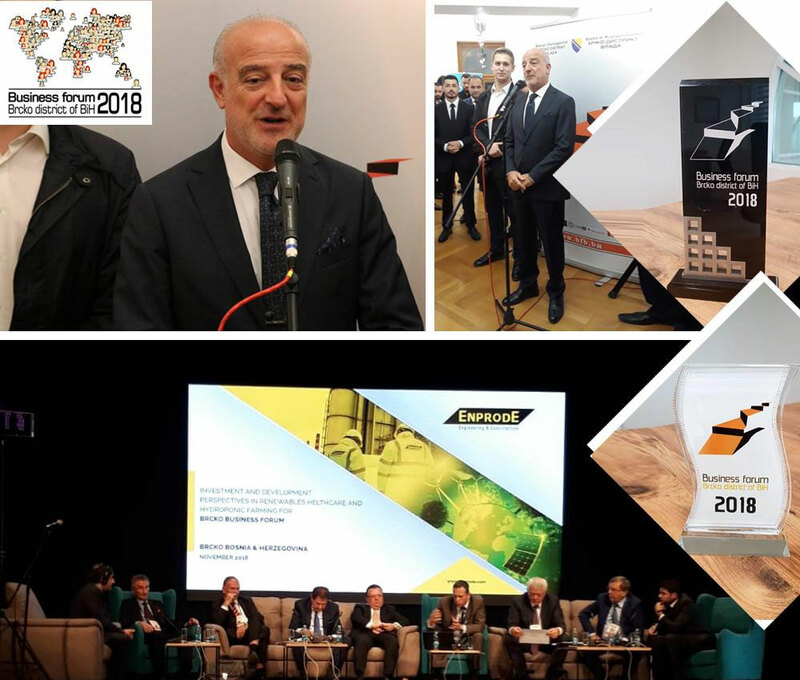 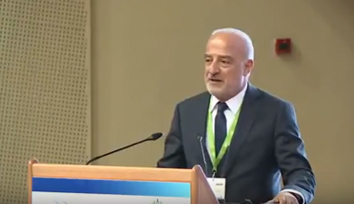 Deniz described how the information is shared among stakeholders worldwide and also presented Enprode’s BIM implementation which led to receiving the Aconex Connect Award. 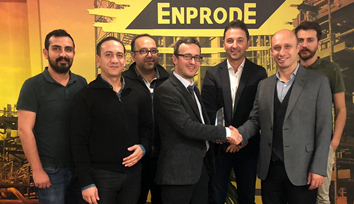 Enprode brought the Oracle Aconex Connect Awards 2018 to Turkey.